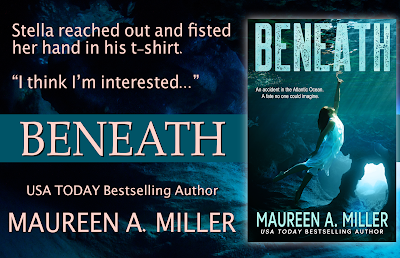 Thank you for joining us for the Review and Excerpt Tour for BENEATH by Maureen A. Miller! 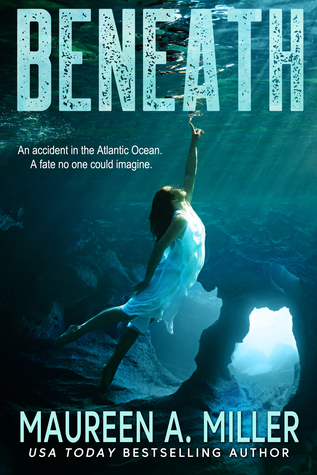 This YA fantasy adventure with a touch of romance is the story of what happens when an accident in the Atlantic Ocean brings a fate, no one could imagine. 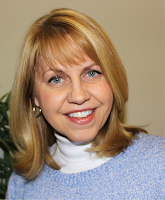 Follow the tour for reviews, excerpts, and enter to win a $50 Amazon gift card! 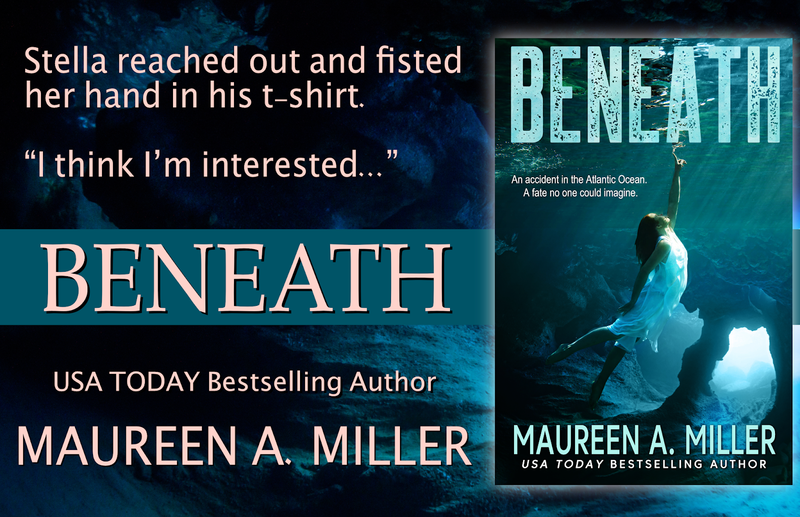 Beneath by Maureen A. Miller.